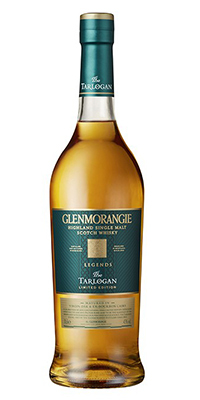 May 10, 2016 – The name Tarlogan sounds as though it could have been one of the houses in Game of Thrones, but it’s actually the name of the third release in Glenmorangie’s Legends Collection travel retail series. In fact, there is a royal connection – Tarlogan was a legendary king of the Picts and once ruled over the Scottish Highlands, and the distillery’s water source, Tarlogie Springs, is also named for him. 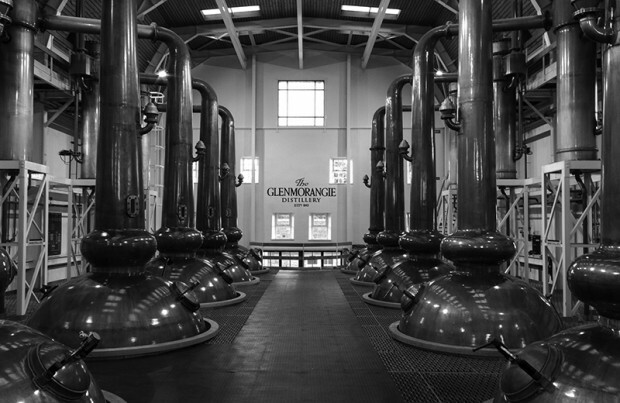 Glenmorangie Tarlogan is matured in a combination of ex-Bourbon and Virgin Oak casks, and bottled at 43% ABV. It follows the previous releases of Duthac and Tayne in the Legends Collection series, and is available now through World Duty Free shops in most UK airports at £79.99 per 70cl bottle. A wider release is expected later in the year. Tasting notes will be available at a later date.